Another fall weekend is upon the Valley Forge and Montgomery County area. Why not embark on an adventure? An arts & culture outing? Some family fun? Or a date night that opens you up to our lively nightlife? It&apos;s all in the mix. Bally Spring Inn hosts its Harvest Celebration Weekend on October 10 through 12. The kickoff party Friday features live music, dancing, seasonal hors d&apos;ouerves. On Saturday, guests can enjoy the onsite live music, local vendors, local wines and brews, hayrides, food and kid-fun; after sunset, a seasonal buffet and bonfire light up the night. The weekend wraps up with a local wine tour. Accommodations are on a first-come/first-served basis and a rate of $150/night + tax. Reservations are required. How cool would it be to escape your normal commute via helicopter, jetting over tangled roads and traffic delays? 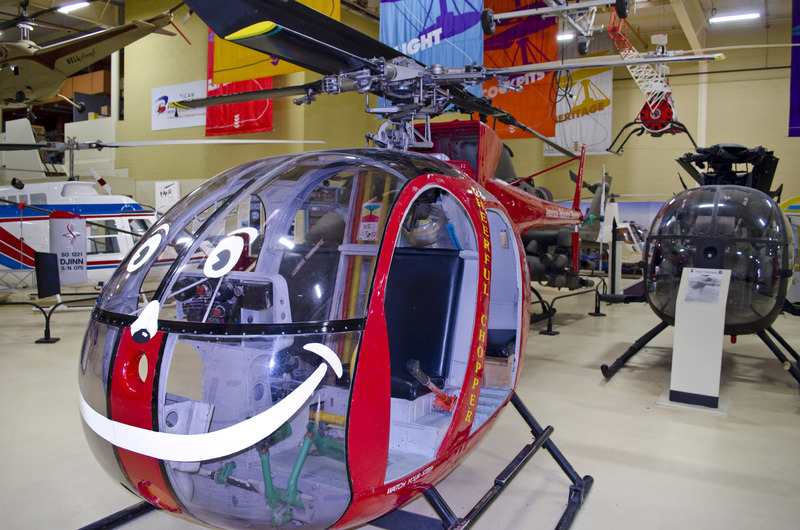 The helicopter rides at Rotorfest 2014 at the American Helicopter Museum & Education Center, October 11-12, won&apos;t take you to work, but they will give you a quick birds-eye view of the area. The rain-or-shine event includes presentations by the Sky Soldiers and includes military demonstrations of the Huey and Cobra. Superhero fans can snap a photo of the Batcopter. Holy whirlybirds, Batman, The Pursuit provided an in-depth look at this unique museum back in the spring. The Keswick Theater turns up the funny for October 10-11. Two performances on Friday (8 p.m. and 10:30 p.m.) put the Tim and Eric & Dr. Steve Brule 2014 Tour at center stage. The evening&apos;s wackiness includes singing, dancing, and all sorts of other mayhem. Saturday night belongs to standup veteran Kathleen Madigan. Over her 25-year career, she has performed on nearly every talk show ever made: Leno, Letterman, Conan, Ferguson and so on. Her special, Madigan Again, was named by iTunes as one of the Best Comedy Albums of 2013. Follow the flight of the falcon at Green Lane Park on October 11. Guest falconer Sheryl Heimbach of Baywings Falconry returns with her incredible live birds of prey program. Using live birds as teaching aids, Sheryl sheds new light on these amazing birds, their lifestyle and ecology. She also explores the ancient art of falconry, evoking a long-ago time and a far-away place. Be a good egg and take the family. This is also the last weekend at Green Lane Park for the pontoon boat tours of Deep Creek Lake, themed to take advantage of fall colors on the trees. For reservations, calling Marsh Creek Boat Rental at 610.458.5040. 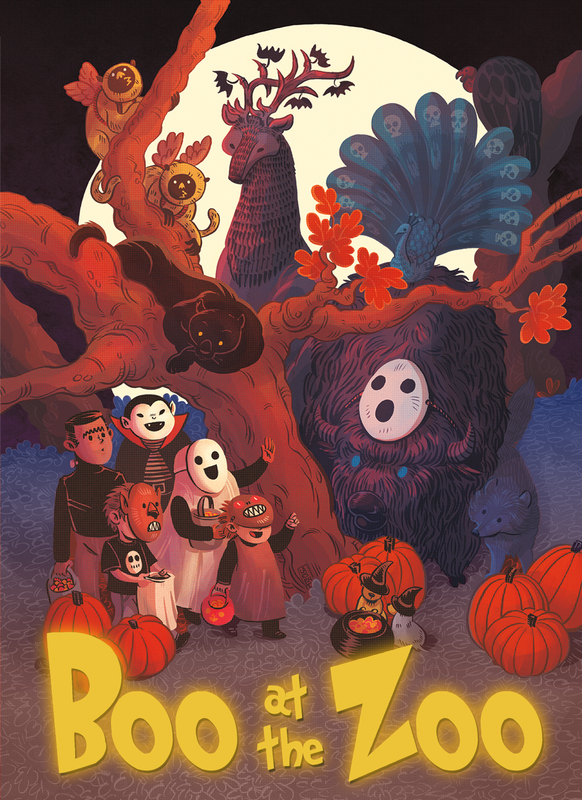 Boo at the Zoo takes over Elmwood Park Zoo for three October weekends, starting this Saturday, October 11. The family-friendly Halloween event includes trick-or-treat stations, themed attractions, costume contests, hay bale and corn mazes, seasonal food, scarecrow-making and a chance to hand-feed a bison. At the end of your day of adventure, cozy up for the night and make a complete weekend out of your time in Montgomery County, Pa. We have just the place for you. In addition to a feeding of your spirit, we can also feed your appetite: Give a try to the menu of delights at Famous George&apos;s Pizza Pasta and More.